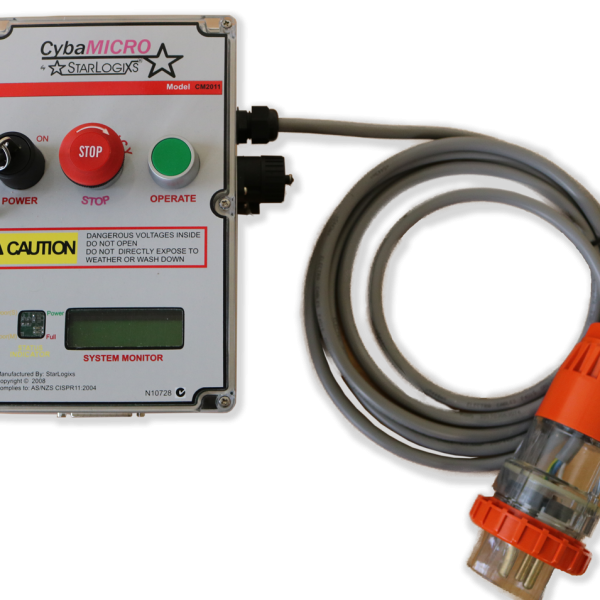 StarLogixs has designed and developed the CybaSMART Controllers & the CybaMICRO Controllers which are used to automatically control cardboard baling equipment. 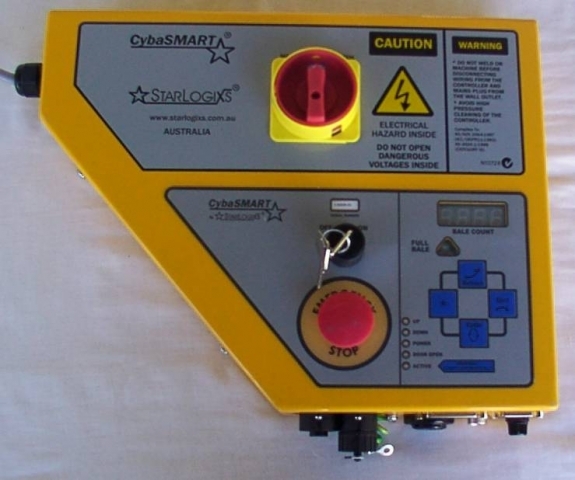 StarLogixs is proud to be the exclusive supplier of CybaSMART Electronics Control Systems to AutoBaler Australia. Fully automated system that enables AutoBaler to quickly handle large amounts of cardboard safely and efficiently. IR Detection system which automates an open-top system of cardboard handling. Control for Combo balers make sure to select if combine or separate power pack. 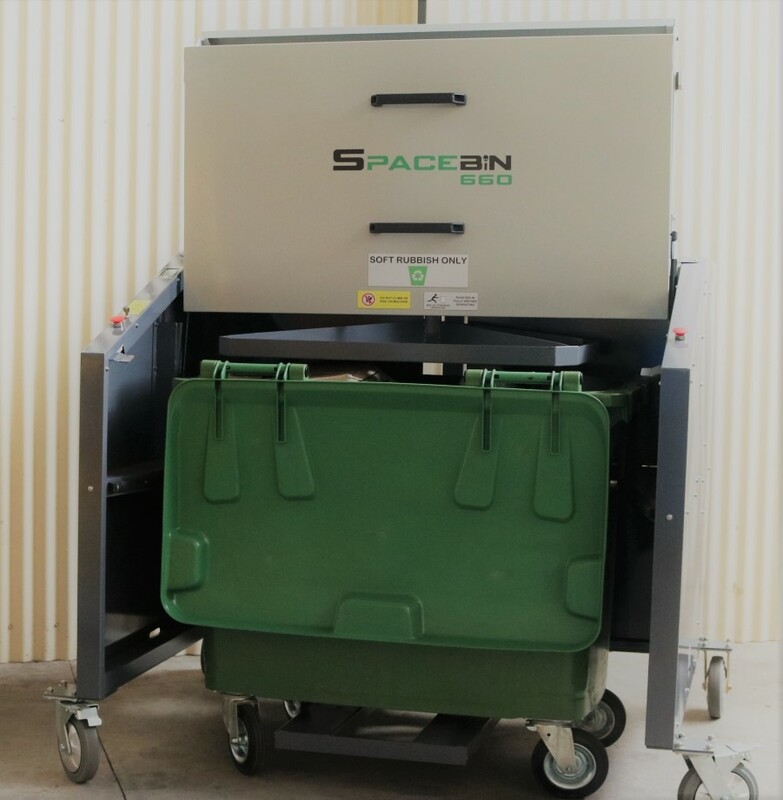 Generally used by Autobaler on their small vertical balers. Pressmate Controller is an obsolete product. Service manual available. Contact the StarLogixs office for availability and pricing on spare parts. 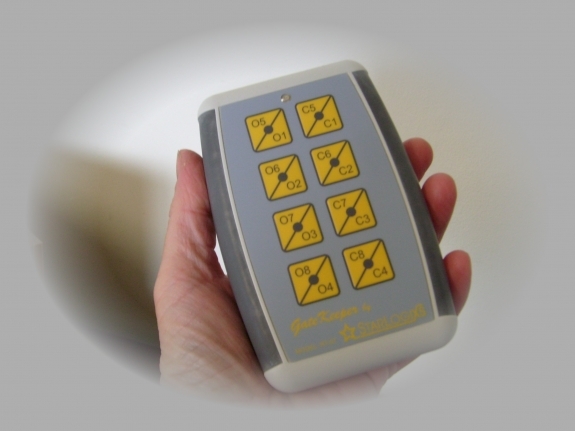 The GateKeeper System puts control in your hands for any system or device that is using hydraulics, pneumatics or driving a motor. Product available on request. Spare Parts are stocked with StarLogixs, please enquire for more information on pricing and availability. StarLogixs Electronics has been providing quality engineered products for over 15 years. StarLogixs operates in Deepwater, which is situated in Northern NSW, Australia. We have designed and manufactured products to increase safety and provide automation across the recycling, agricultural, telecommunication and utility industries. We have developed industrial controllers for recycling equipment, radio remote control equipment, high voltage sensing equipment for the power utility industry, specialised power supplies for telecommunications, automation system for the agricultural industry and many more. We are also the local distributor for JVA and Daken Electric Fencing Products and also repair all makes and models of electric fence energisers. 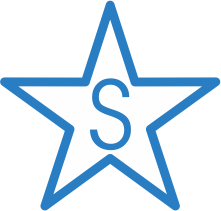 Copyright © 2018 Starlogixs Pty Ltd. All Rights Reserved.